Our client is a Japanese based company with a strong presence in Malaysia. Their primary business is the manufacture and sale of automation components, equipment and systems, but it is also generally known for medical equipment. Implement Company's Policies, Procedures and Legal Requirements. 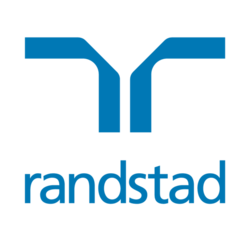 To apply please send in your CV to gayathri@randstad.com.my for confidential conversation.